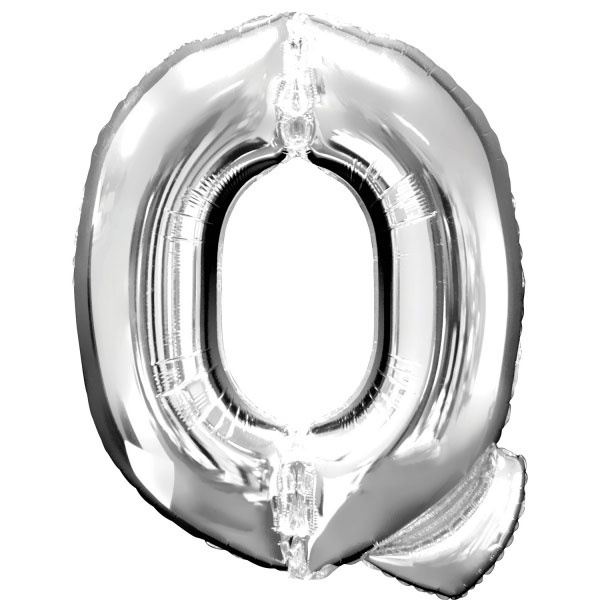 A Giant Silver Letter Q Balloon is perfect for adding a personalized touch to your next event! Combine this silver letter balloon with other letters for a custom message at a graduation, birthday, baby shower, or wedding. The metallic finish of this foil balloon makes for an eye-catching decoration. Silver letter balloons also make a trendy photo booth background at your event.